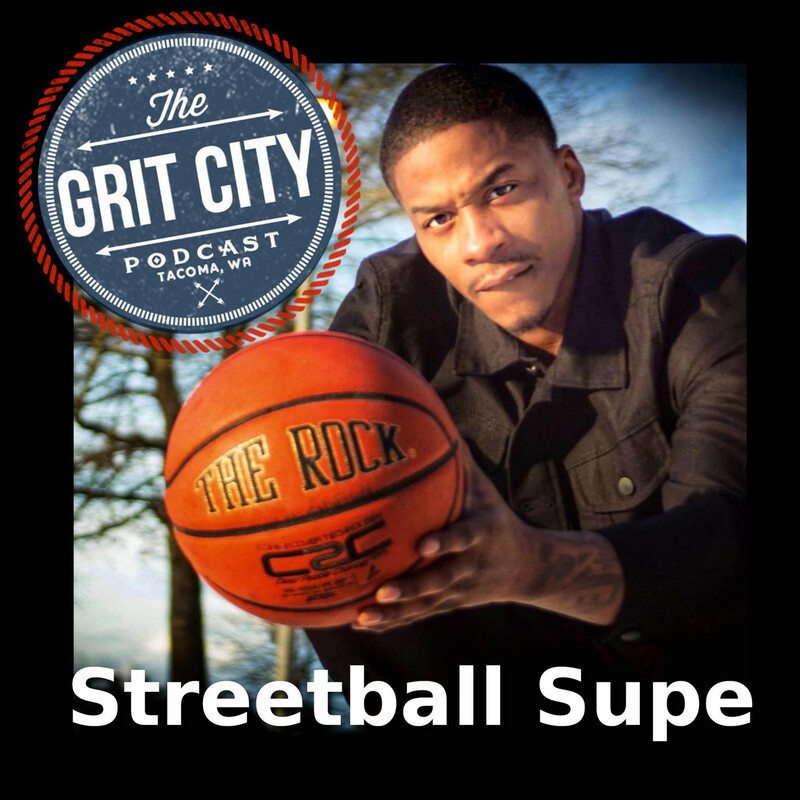 This time the guys are joined by local Seattle rapper Streetball Supe. 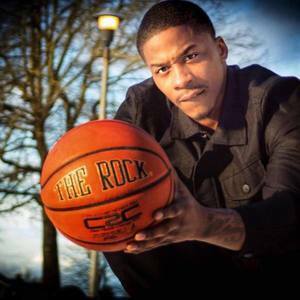 Streetball Supe is an independent artist from Seattle's Central District. His latest album, The Streetball EP, was released February 13th and can be heard on any of your favorite music streaming service including Apple Music or Spotify. 1:57 - Justin apologizes to Brogan for hijacking his backpack 22 years ago, Supe introduces himself, and plays Judge Judy determining that Justin needs to buy Brogan a new backpack. He tells the guys how long he’s been rapping, what got him into it, and he gave a shout out to his producer Spaz on the Beat. He shares the want to move to a more positive life after his release from prison, the love of supporting his craft, and gives his reviews of the other amazing hip-hop artists from Seattle. 10:08 – Supe give a shout out to The Crocodile venue in Seattle, the process he went through to get his latest EP out, and he talks about being hit in the neck with an ax 9 months ago. He shares being in downtown Seattle seeing a guy walking towards him, him looking up and realizing he had been hit in the neck. He gives a shout out to Harborview Hospital, his steps towards recovery, and his quickness to get back into rapping a week after he was out of the hospital. 19:40 – Supe shares his love for his new song, Name Offa Work, shares how he came up with the name, and his shock on the amount fans that visited him while he was in the hospital. He shares his close connection with his family, talks about his recent video, and where people can find it online. 29:13 – Supe talks about his want to turn his music into a career, he explains the importance of him networking and promoting fellow artists, and Brogan talks about the power behind simply sharing stories and promotions on social media. Supe talks about his like to meet his listeners in person, Justin gives Supe props for the remarkable message he has to share, and how people can find him online. Thanks Supe for stopping in to share your amazing story and how it has changed your life. Grit City Magazine was founded on the notion that Tacoma has good stories to tell. We explore the places that define it, pay homage to the history that built it, and celebrate the people who make it what it is today.